There is a way of living in the world hat is not here, although it seems to be. You do not change appearance, though you smile more frequently. Your forehead is serene; your eyes are quiet. And the ones who walk the world as you do recognise their own. Yet those who have not yet perceived the way will recognise you also, and believe that you are like them, as you were before. I only glanced at the title of this lesson morning before leaving home today. I didn’t read the text, and was surprised to find that my subconscious was standing back and allowing God to lead all day. 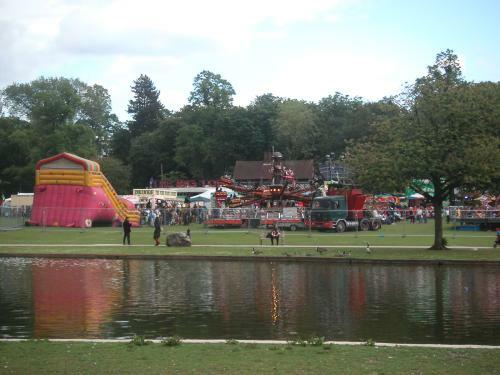 I went to Cannon Hill Park, just cause it was so lovely and then on to Mosley to eat at the Carib Grill, which unfortunately was closed. It was a shame because I really wanted to show a friend who was visiting the city one of our great eating haunts. We went to the Cross instead, but not before popping into Zen. 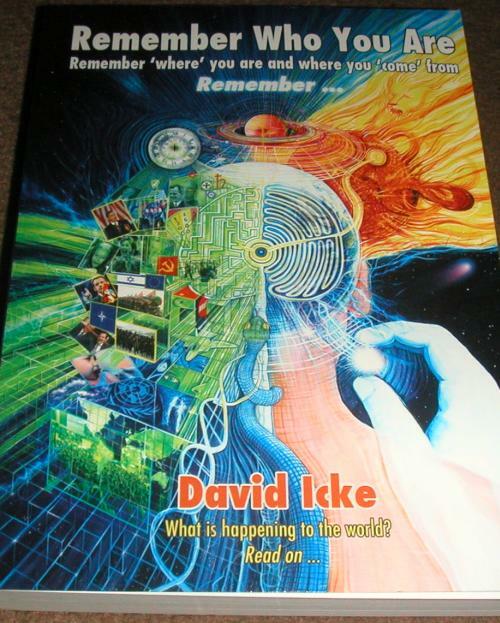 I bought a copy of David Icke’s new book ‘Remember Who You Are’ which is concerned with the illusionary nature of the world. I did not yet know that today’s lesson contained the words ‘the world is an illusion.’ The guy in the shop said someone from the other store had called to ask if they had a copy of the book and he had looked for it but not found it. I said it was obviously meant for me. Glancing through it I think it’s consistent with the DVD set Down the Rabbit Hole and with this course. The rest of the lesson goes on to talk about walking the path of truth so that others may follow, and that as long as you step back and allow God to lead you cannot go wrong. I will step back and lead the way, for I would walk along the road to him.